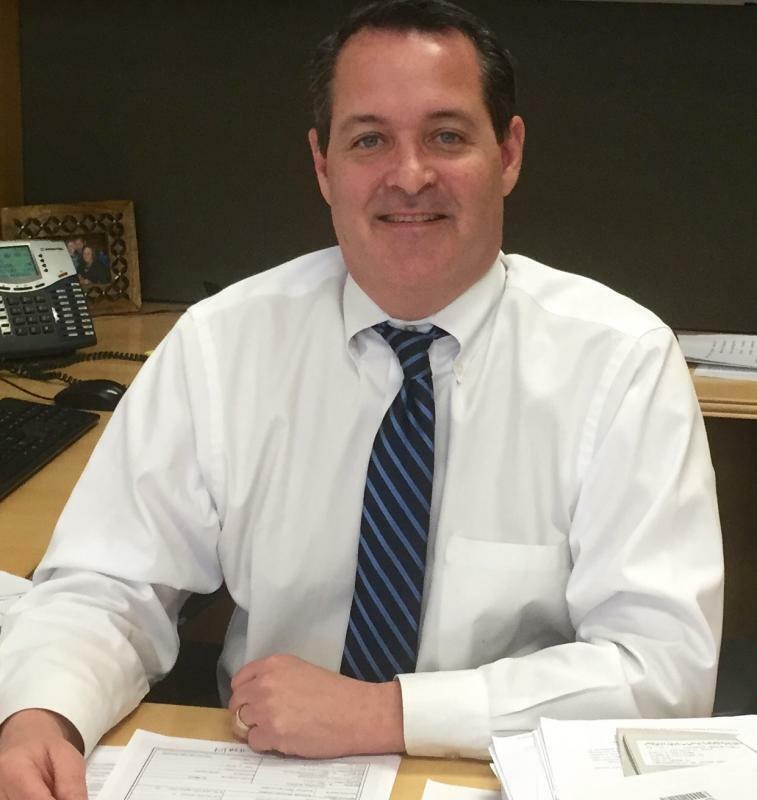 Scott has many years of court room and jury trial experience. His powers of persuasion had their beginning as a public defender in Whitley County. His practice ultimately shifted to civil litigation handling injury cases, wrongful death, construction litigation, premises liability, and insurance coverage matters. Scott enjoys handling appeals and has had a successful record on getting positive outcomes on appeal. Although I was born and raised in sunny Southern California, I am proud to be a Hoosier and have been for over 25 years. I am an avid IU Basketball fan!